Product information "Athene LED Floor Lamp"
The innovative character of the German manufacturer less ‘n’ more is also reflected in the Athene LED floor lamp. It is adaptable and emits the light directly. 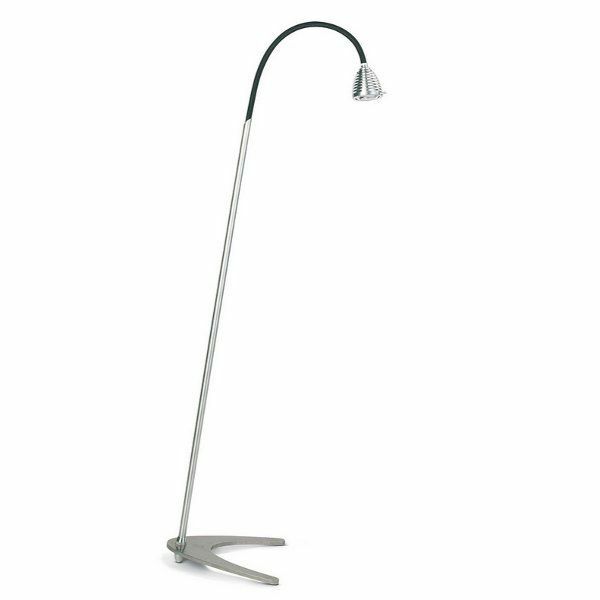 It is perfectly suitable as reading lamp and is made of aluminum. Latest LED technology provides a pleasant and energy saving light. Dimensions in inch (WxHxD): 9.45" x 57"
Related links to "Athene LED Floor Lamp"